VANCOUVER – Another case of measles has been recorded in British Columbia, bringing the total number of confirmed cases in the province to 27. A news release from the health authorities says the patient acquired measles while abroad, but was in several places around the Lower Mainland while infectious. 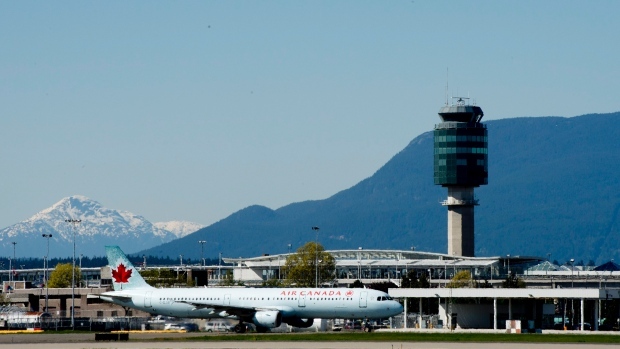 It says unvaccinated or incompletely vaccinated travellers may have been exposed if they were on flight JL018 on Saturday, or if they visited the Ramada Hotel in Coquitlam, its restaurant or the Lougheed Town Centre in Burnaby on Sunday. This marks the eighteenth case of measles confirmed in the Vancouver area since February. Cases have also been recorded on Vancouver Island, in the Fraser Valley and in 100 Mile House in the south Cariboo region.